The Nanny Pages is Excited to Announce that we now also provide Staffing for Stores / Businesses! Due to an overwhelming demand, The Nanny Pages now provides staffing for stores and businesses! “We were looking to hire staff to help us manage our indoor playground and restaurant. 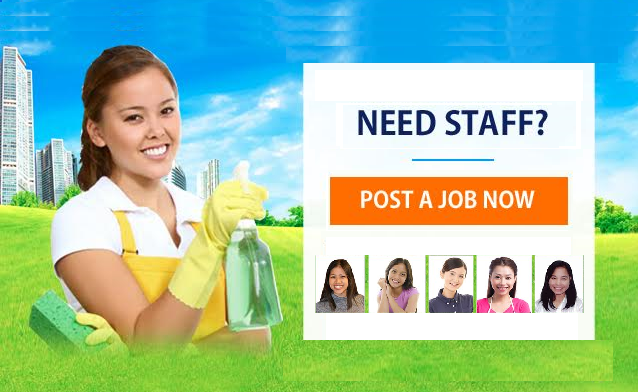 We put out an ad on the staff pages and were contacted by several candidates within hours. ​We look forward to servicing you! 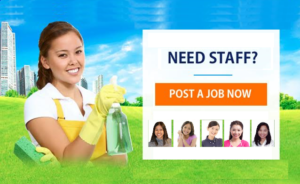 Author adminPosted on July 13, 2017 January 18, 2018 Categories Hire Business / Store StaffTags business / store staffLeave a comment on The Nanny Pages is Excited to Announce that we now also provide Staffing for Stores / Businesses!